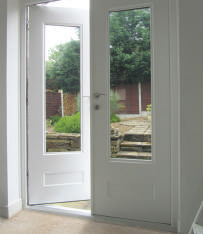 For centuries, French doors have been making buildings more elegant and stylish. Extra daylight indoors, better view of the world outside and the simple convenience of stepping outdoors without leaving the room you’re in- it’s no wonder they’re desirable. And that’s without considering he extra benefits of modern, PVC-u French doors. 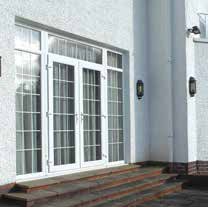 The timeless design, graceful proportions and elegance remain – but now they are virtually maintenance-free materials, highly-secure locking systems and advanced glass that’s not only toughened for your safety but also able to help insulate your home. 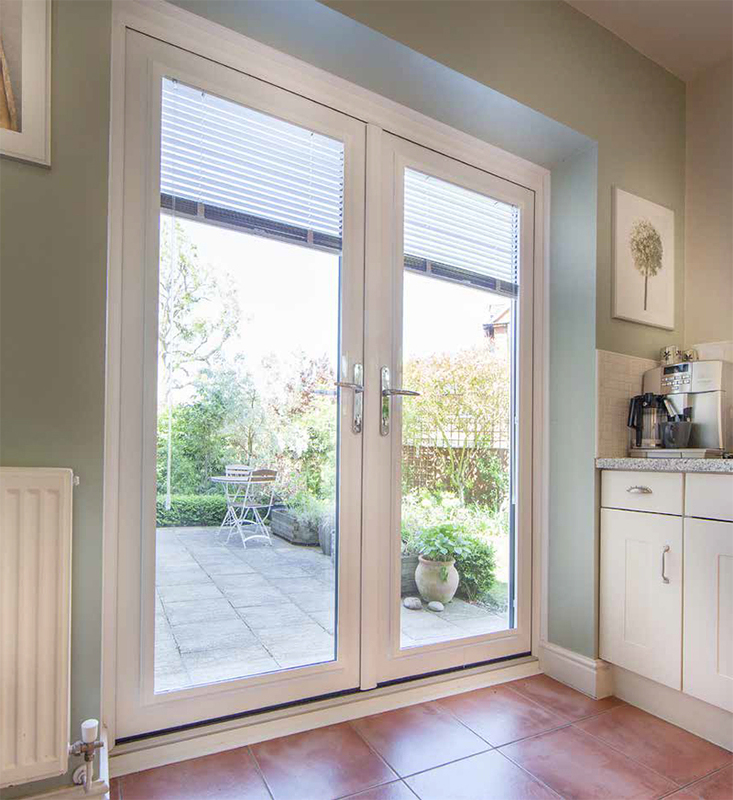 Every product has the power of Yale hardware built in, which means your new French doors come with the added reassurance of the Yale Lifetime Guarantee. 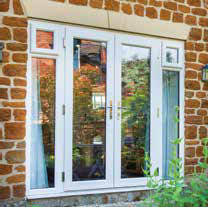 Optima profiles with their gently-sculptured shape and slim structure are ideal for French doors, allowing the best possible view of your garden. You can choose inwards or outwards opening styles depending on your space and all the finishing touches required to create French doors that work with your architecture. 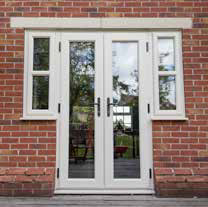 Clean and simple, or full of authentic period details, French doors can transform your home indoors, your life outdoors and the appearance of your home.